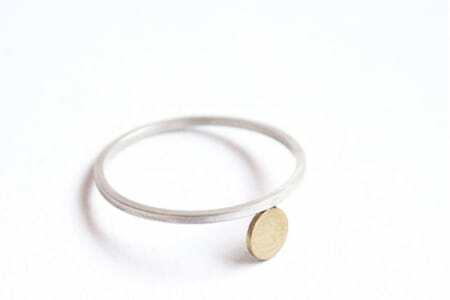 At Vannetta Seecharran School of Jewellery, the focus is on teaching people how to become creative designer-makers. The school offers professional training and short courses tailored to suit beginners and advanced students. 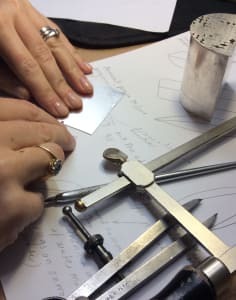 Traditional hands-on techniques are taught, together with a contemporary approach to design, and students learn from highly experienced lecturers who can provide real-life insight into the world of jewellery. Tutors deliver courses that challenge and stretch your ability and expectations. Steeped in centuries-old methodologies, this approach to teaching cultivates a sense of curiosity, encouraging creativity and enriching the learning experience. 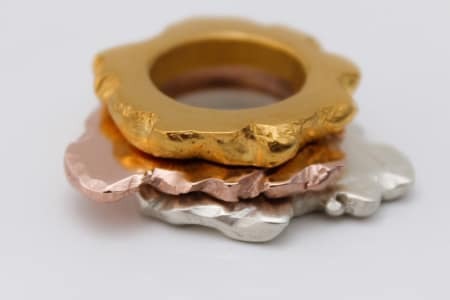 The school's aim is to help every aspiring jewellery maker to tap into their own creativity and realise their dreams and ambitions. This supportive and nurturing environment is the perfect place to begin that journey.